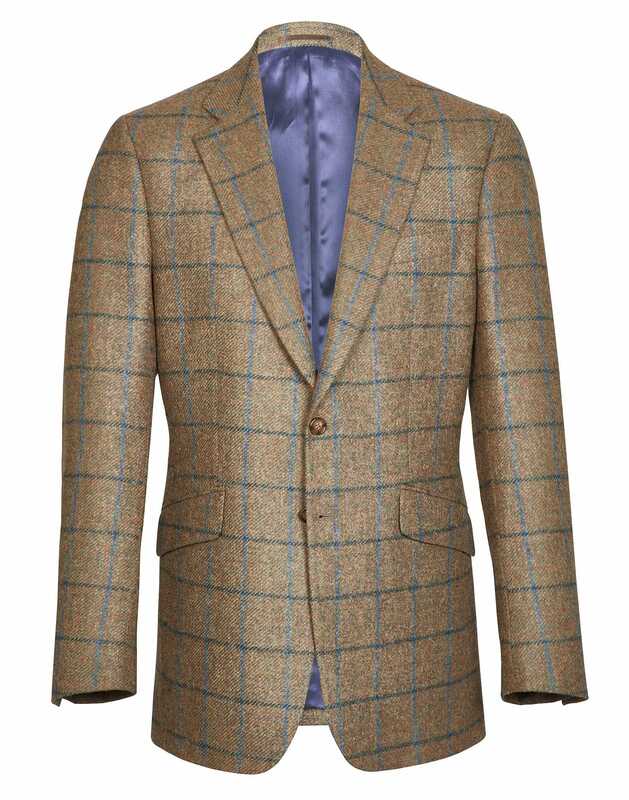 Our pure wool tweed is expertly woven in Britain with hues that reflect Yorkshire landscapes and rural traditions. 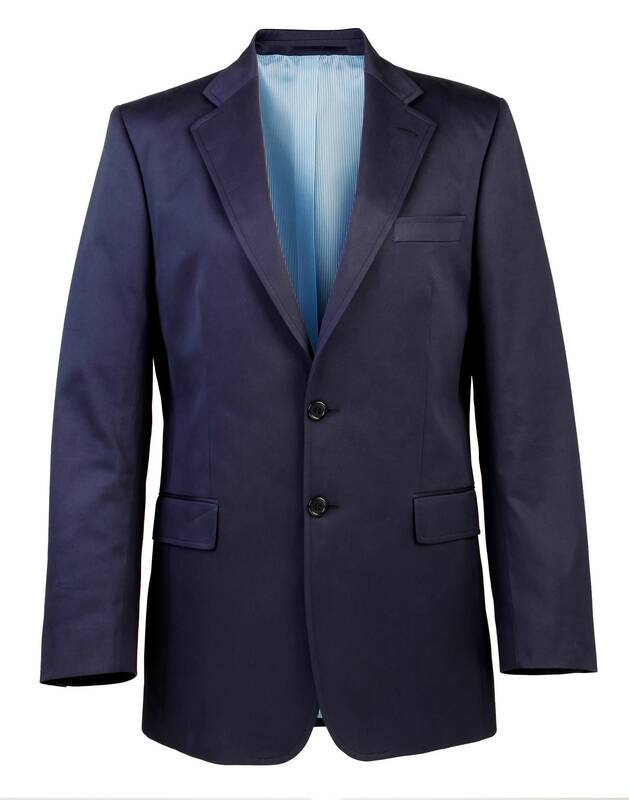 Traditionally tailored into a handsome country staple with internal ticket pockets, twin back vents and working button cuffs. 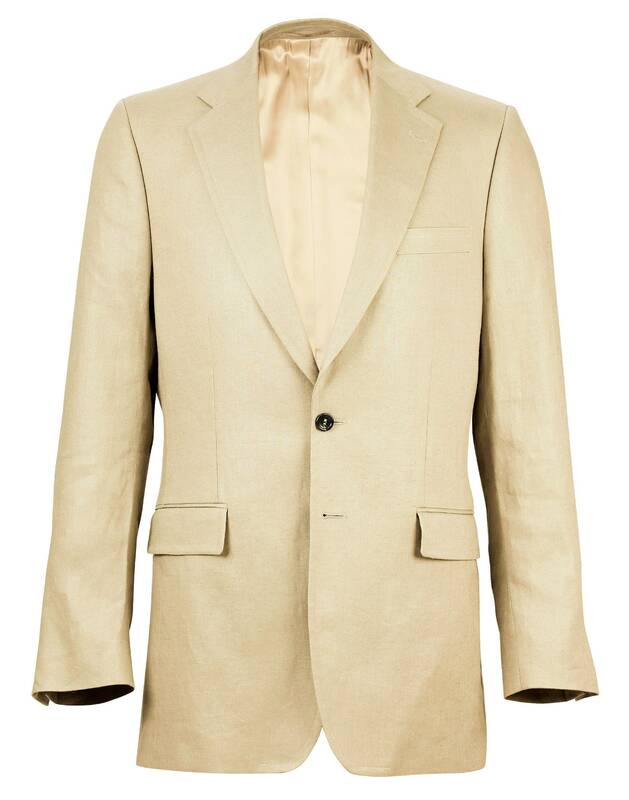 Pure Italian linen with its naturally relaxed texture, paired with classic tailoring, makes for perfect smart-casual attire. 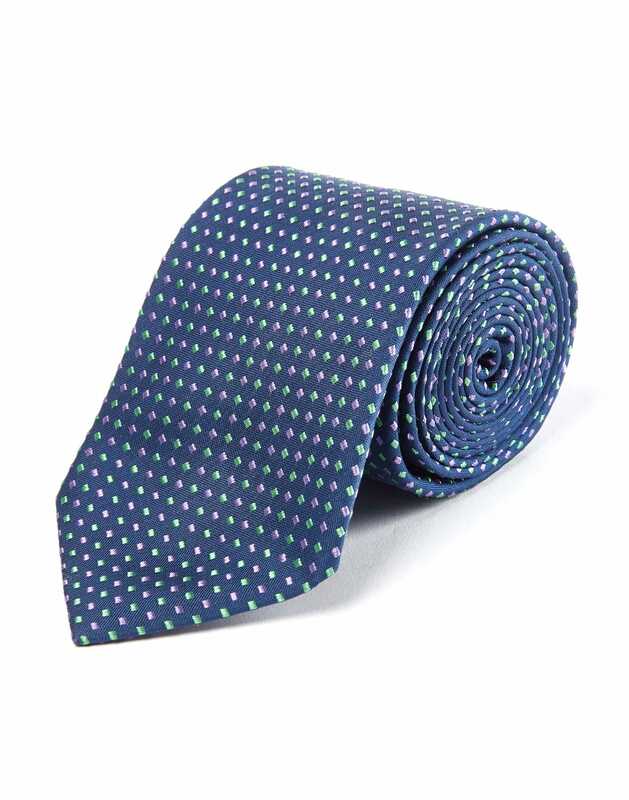 Beautifully crafted from its working button cuffs to internal ticket pockets and available as either a suit for summer occasions, or as separates for more laidback affairs. 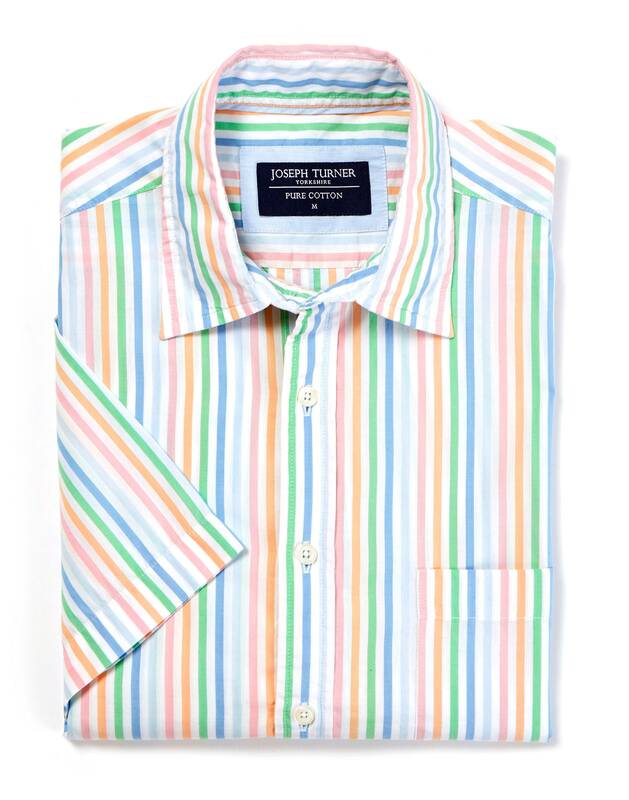 Made in lightweight summer cotton, our men’s short sleeve Weekend shirts are the perfect shirt to relax in. 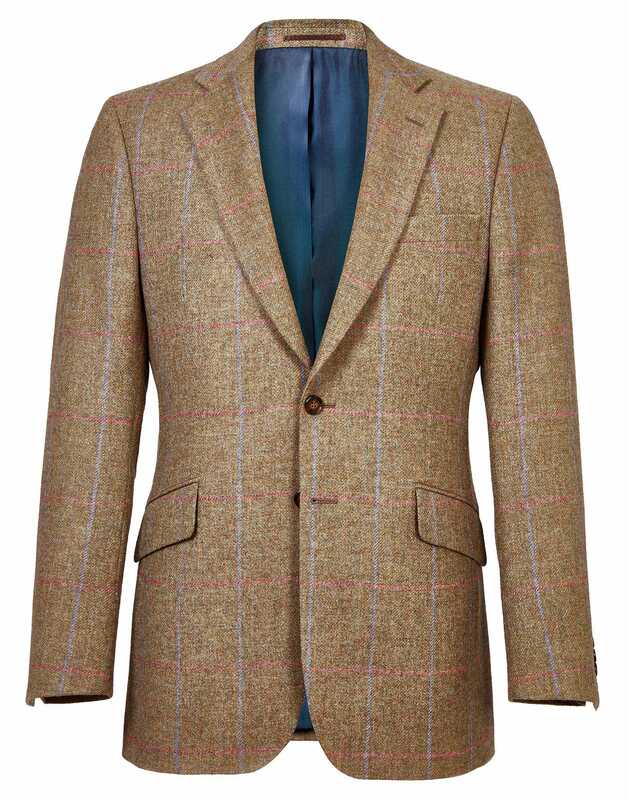 Our Dales tweed and Country jacketsare woven in Britain and Ireland and are expertly tailored with every attention to detail, from working button cuffs to internal ticket pockets. 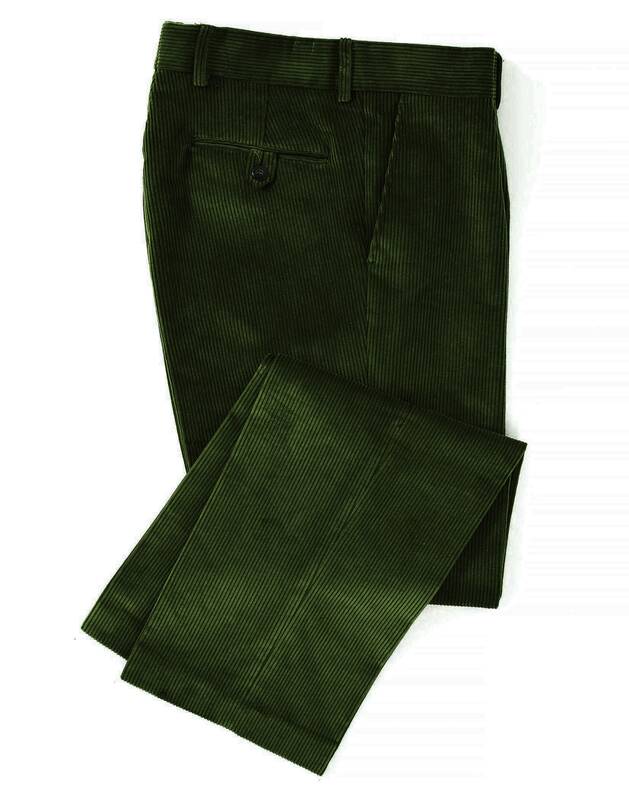 Cut from superior quality 8-wale corduroy woven in Lancashire, our traditional corduroy trousers for men are unrivalled. In an array of colours from bold brights to easy earthy tones, you’ll find our heavy-weight 100% cotton cords naturally soft, comfortable, and durable. 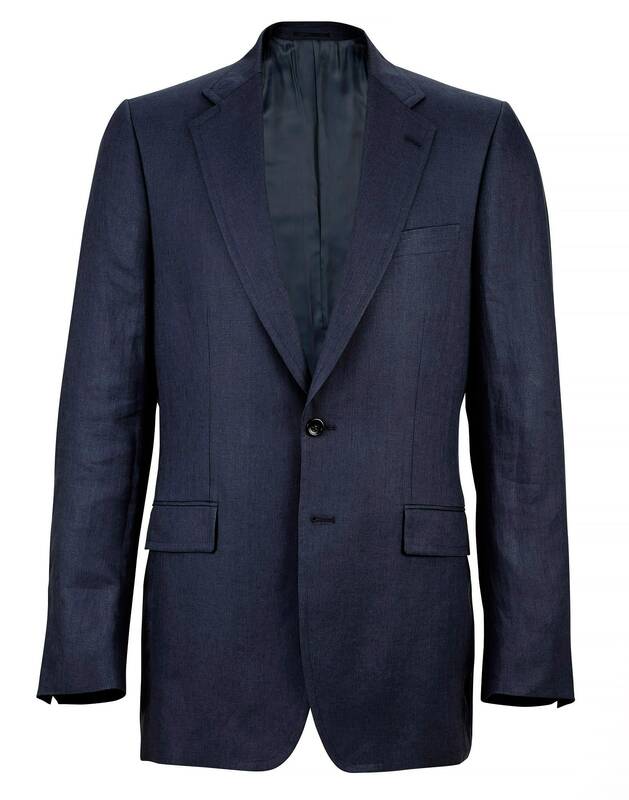 Relaxed tailoring in fine Italian cotton twill, this versatile jacket will take you anywhere in style.